Take advantage of this bank holiday weekend to pop down to the Langley Interiors showroom and find out about the latest interiors trends. 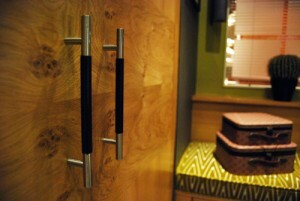 At Langley Interiors we offer bespoke fitted furniture for the whole home. 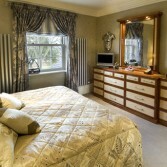 From fitted bedroom furniture, bathroom designs, modern TV wall units and home office furniture. With over 45 years of design and manufacturing experience, we are sure to have a bespoke fitted furniture solution to suit. We offer FREE consultations with the design team in the showroom and at your home. Please call Langley Interiors on 01204 525432 or better still, visit the showroom this bank holiday weekend to meet the team and let us create the fitted furniture to suite you. View our exclusive range of home accessories and original artwork. Many of these pieces you won’t find elsewhere – giving you something truly unique to add to your home interiors. We are open this Bank Holiday Monday. Meet the team, have a drink with us and let us create the fitted furniture your home deserves. Please call Langley Interiors on 01204 525432 if you would like a design appointment, or visit the Langleys showroom on Bradford Road, Bolton.